The weather is finally starting to head in the right direction, and we’re all beginning to imagine what it will finally be like to step out of our homes to enjoy that weather. But, as we start thinking of getting out of the house, it’s usually important to think about what’s inside of the house. After all, we’ve been holed up away from the inclement weather for months now, which means that we’ve likely managed to make utter messes of many of our living spaces. This is, after all, the reason beyond the annual tradition of spring cleaning. 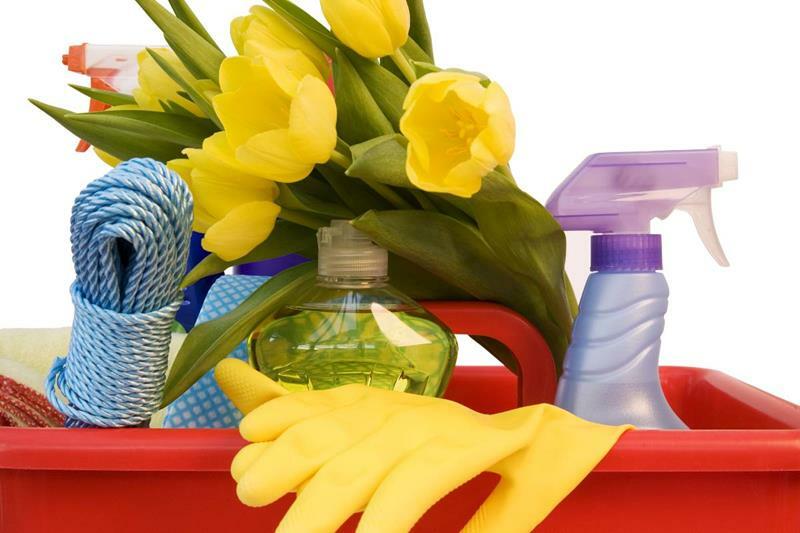 In all likelihood, you’re starting to begin thinking about taking a weekend and the near future to tackle all of the various things around your house that need some freshening up. If this is the case, then you should definitely read on! 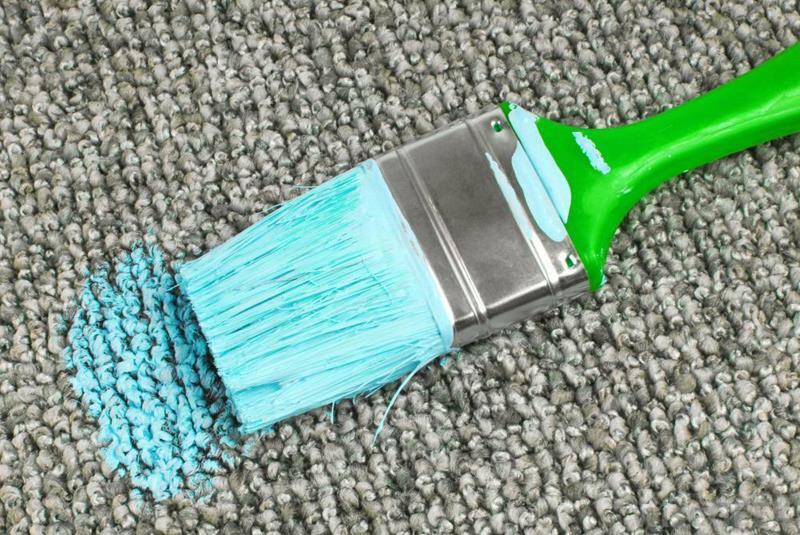 That’s because we’ve managed to collect 20 absolutely awesome spring cleaning hacks. If you take advantage of some of the tips that follow, you’ll likely discover that this annual tradition doesn’t need to be stressful and that your home looks supremely better as a result. 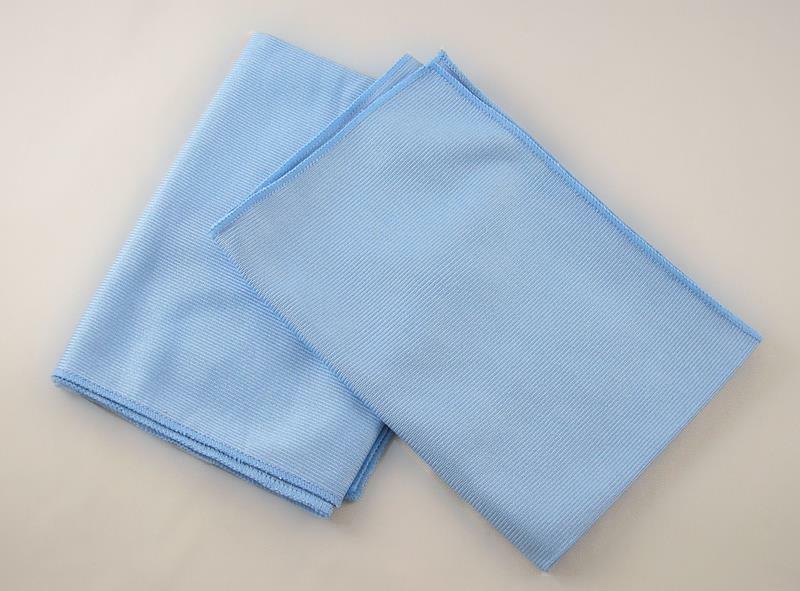 If you really want your home’s windows to sparkle, then be sure to clean them with a microfiber cloth. Did arts-and-crafts time get messy? It’s nothing that nail polish remover and a butter knife can’t fix! 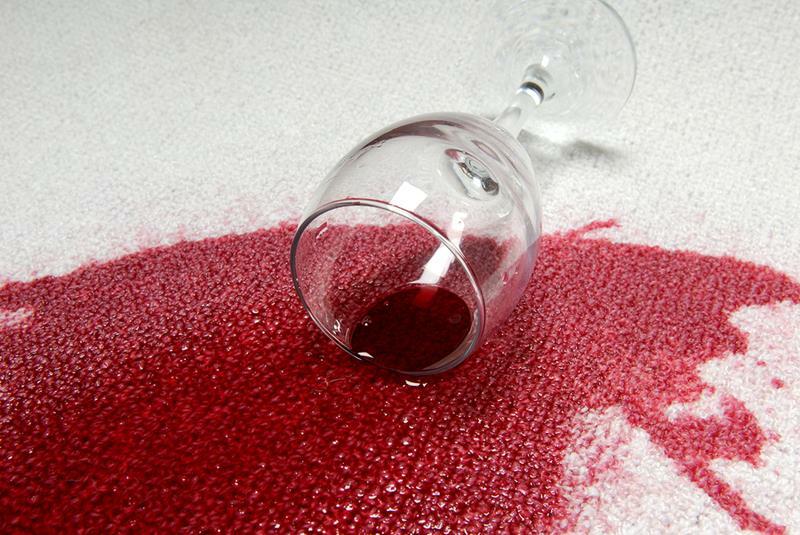 One crazy trick you can use to get rid of red wine stains in your carpet is to pour white wine and baking soda over the affected spot. Wipe it up once a paste forms. 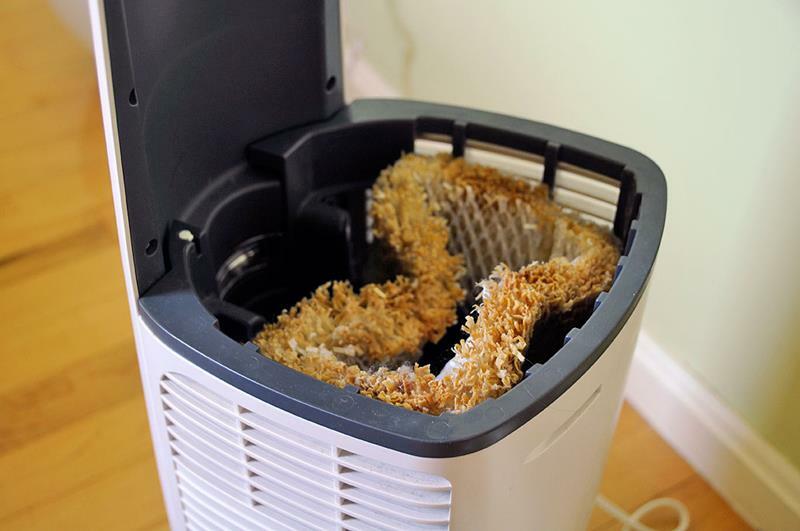 Before putting the humidifier away, be sure to clean it with a simple mix of hot water and vinegar. 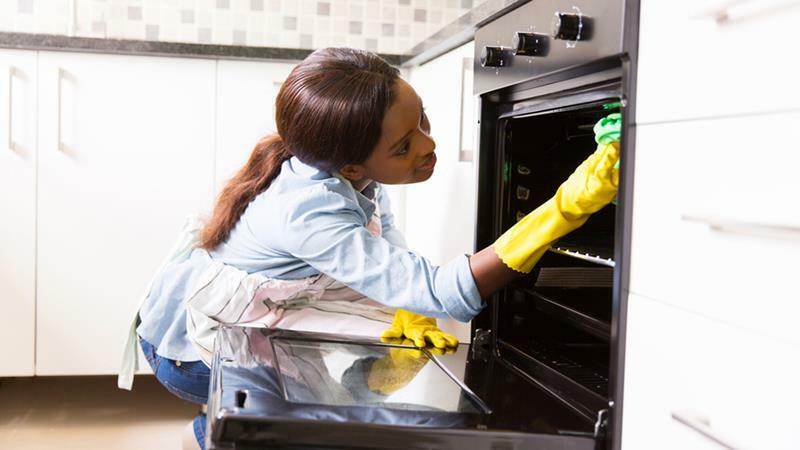 If you’ve got stubborn grime on the inside of the oven, cold water, soap and a dryer sheet can do the trick!